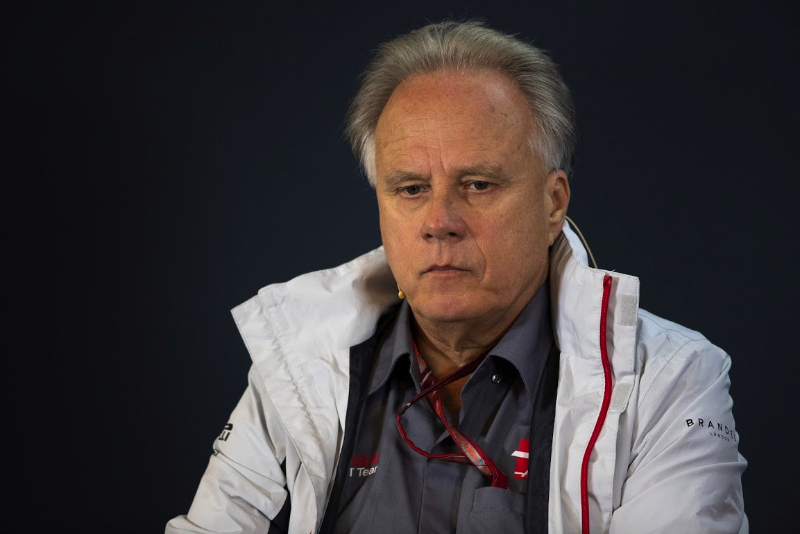 Haas is not worried about any scepticism surrounding the American team's new title sponsor. Last October, it was announced that Haas will change its livery for 2019 after signing a deal with British energy drink Rich Energy. However, little is known about Rich Energy, and its long-bearded boss William Storey. "I've heard the stories about Rich as well, but everything is ok," Haas team boss Gunther Steiner told BT newspaper. "We have already received money and they have become our title sponsor." BT newspaper said Haas' 2019 car will be painted in Rich's black and gold colours.